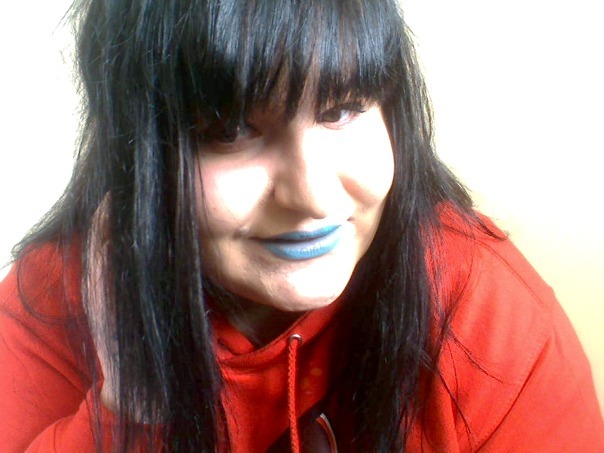 ♡ Blue lips. Fret not, I have a FOTD of this coming up asap. I have had a lot of people request me to do this and I thought it would go better with my darker hair. 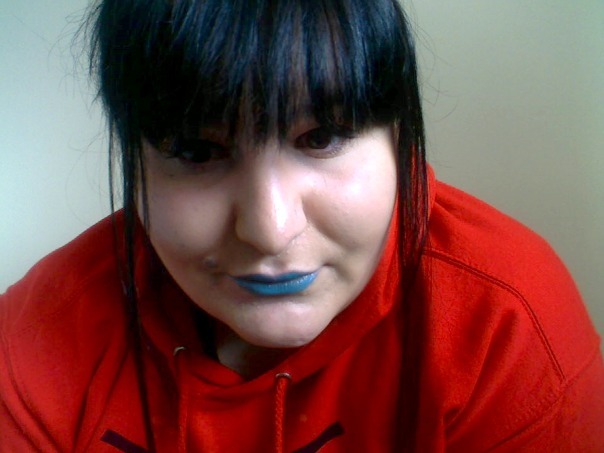 So my next FOTD is for all of you that have been wanting to see me rock the blue lip. ♡ A Sunday off. I truly hate working them but I won't change to a Saturday because I get extra money for it. I was thankful for the lie in today, especially since it's lovely outside today. ♡ Katy Perry OPI's. I only got a few which I briefly showed in my last WW. They are gorgeous and I am currently obsessed with Black Shatter. I may have to redo my nails this afternoon actually. ♡ Whilst I was wide awake in the early hours of this AM, I had a crazy idea about my Urban Decay BOS. Now I love them but they are so bulky I don't take them anywhere. I YouTubed for deboxing tutorials and it looks pretty easy. I just need a Xacto knife and some Z Palettes and I think I shall be deboxing them. ♡ Ryvitas and Philadelphia. Makes me feel some what healthier and they taste delish. As long as it isn't the regulars of either. ♡ 3 Little lovelies; ♡ Listening to - Only Girl In The World - Rihanna. ♡ Reading - Numerous eBooks on my HTC. ♡ Seeing - The Blackout in April with one of my best friends and his boyfriend.